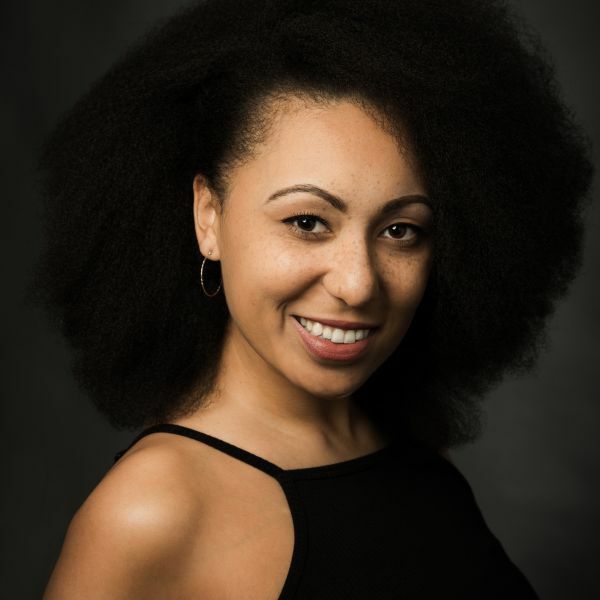 Hannah trained at Arts Educational Schools in London, where she gained her BA Hons in Musical Theatre graduating in 2014. Hannah made her West End debut in the original cast of Beautiful: The Carole King Musical at the Aldywch Theatre. She has also appeared in The Dreaming (The Union Theatre); Saturday Night at the Palladium (London Palladium/TV); The Paul O’Grady Show (TV); The Olivier Awards (Royal Opera House/TV); Kerry Ellis Live at the Palladium (London Palladium) and the original The Wedding Singer No.1 UK Tour. Hannah is excited to be joining the cast of TINA and would like to thank her family for their endless love and support.